Most people are not fond of electrical wiring, but it probably needs more attention than you think. 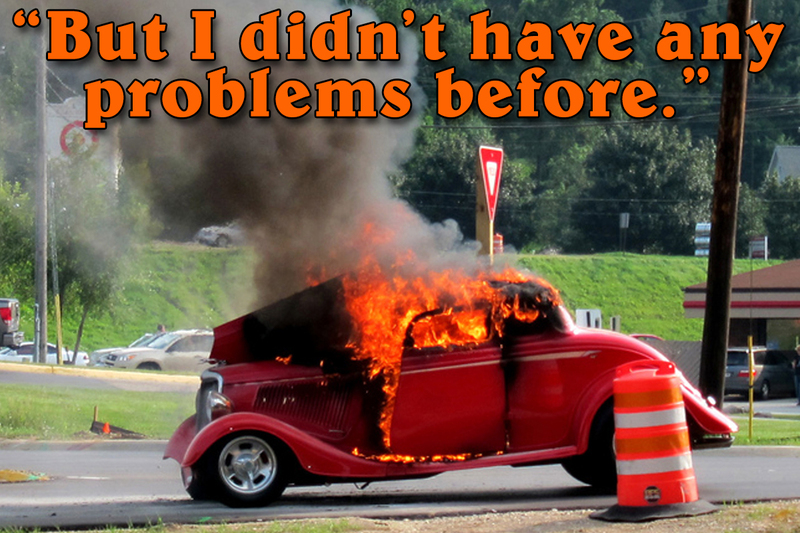 Without proper wiring, your car might be a fire waiting to happen. 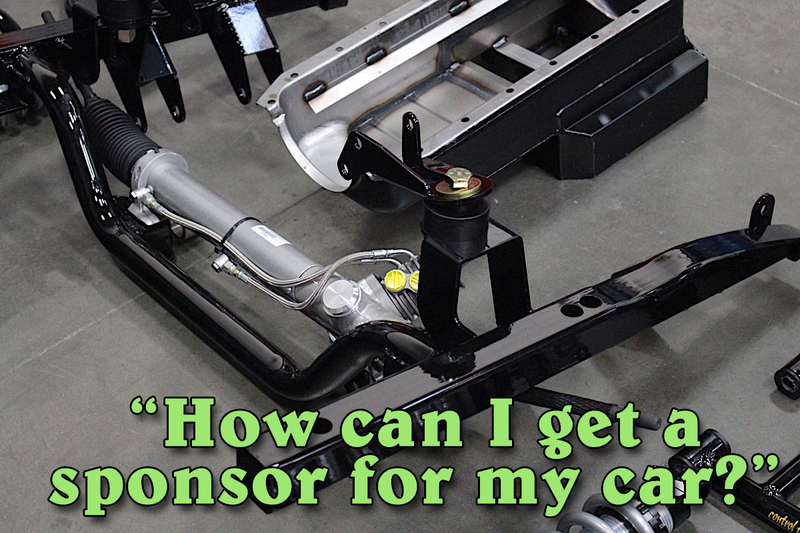 Free Parts – How Does A Vehicle Sponsorship Work? What does it take to be a sponsored build? A good solid plan and a means for reaching thousands of people is a good start, plus a following on social media. 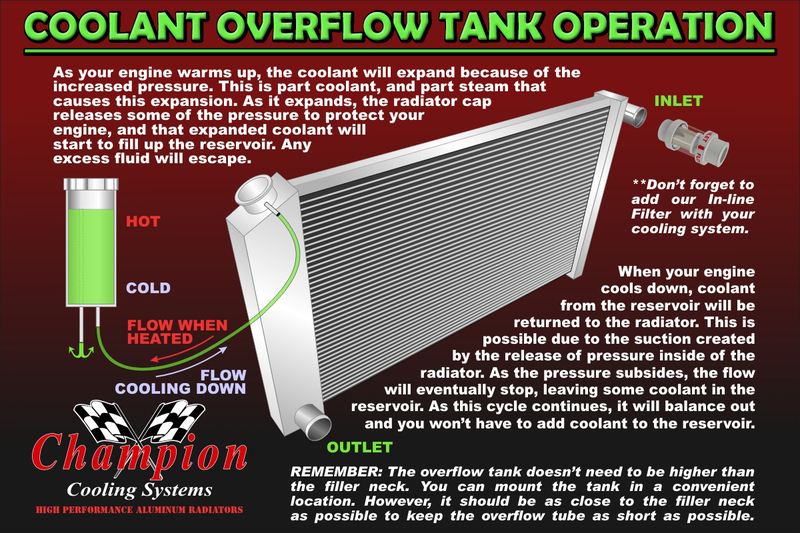 There’s a difference between an overflow tank and an expansion tank. We explain the differences here. Are you sure you contacted Champion Cooling Systems? 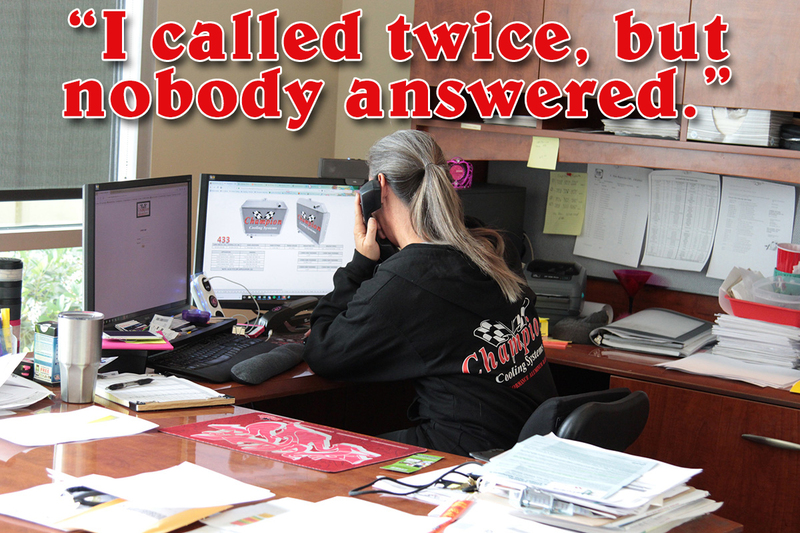 Some customers have complained that they never got a call back. Here’s how to assure you’ve reached us, and not one of our many dealers. 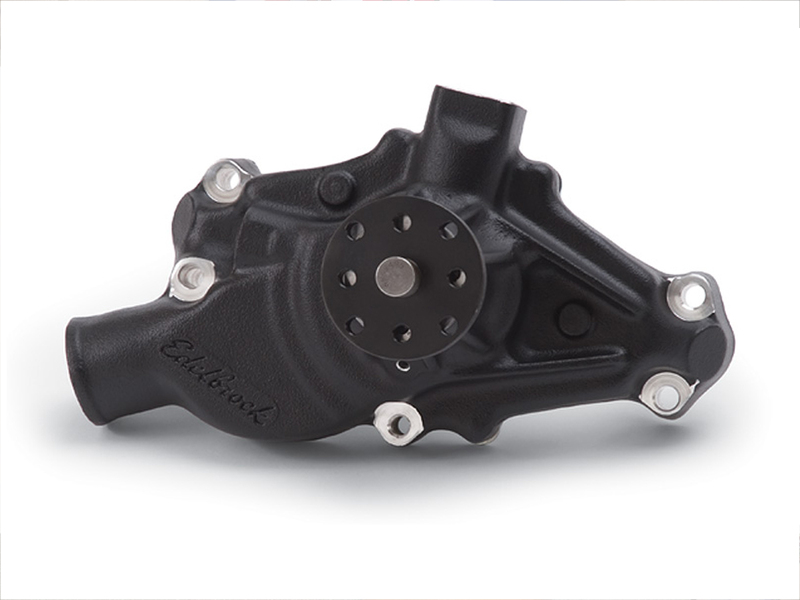 Will A High Flow Water Pump Keep Me From Overheating? 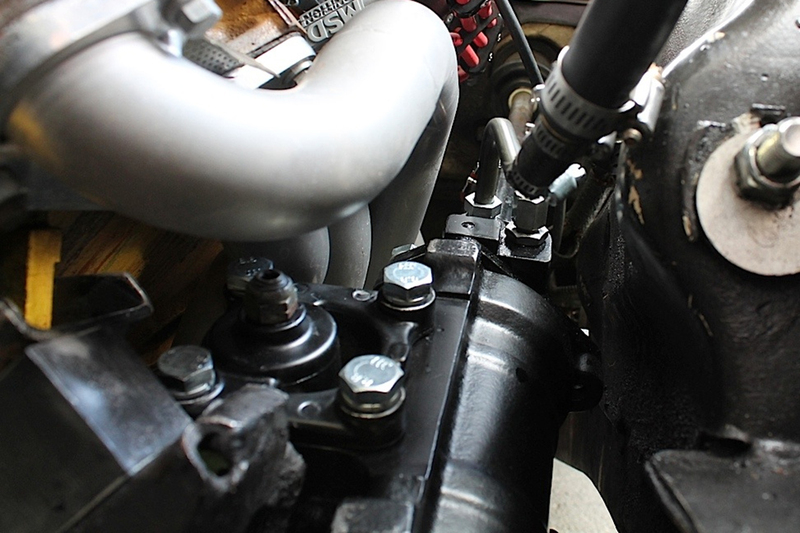 If you’re engine is overheating, a high flow water pump or overdrive pulley set might not solve your problem. The focus should be on solving the problem, not installing a band-aid. 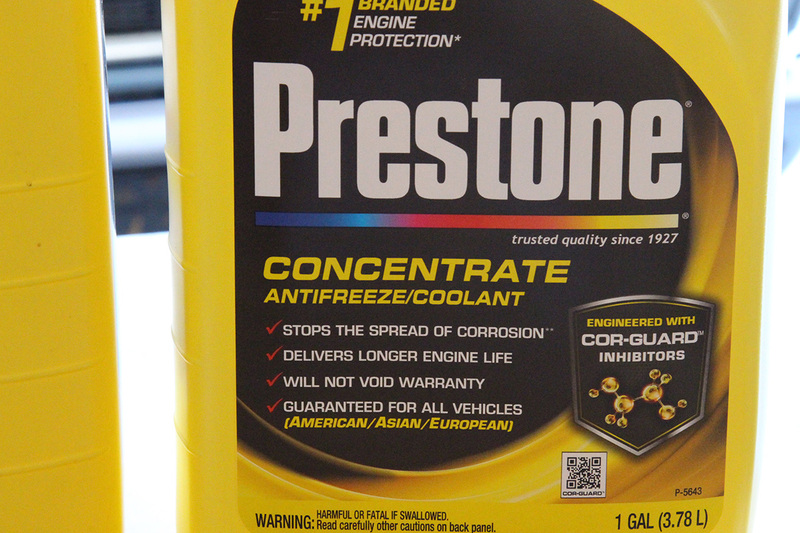 What Coolant Color Should I Use In A Champion Radiator? We get the question often, as well as what mixture to use. 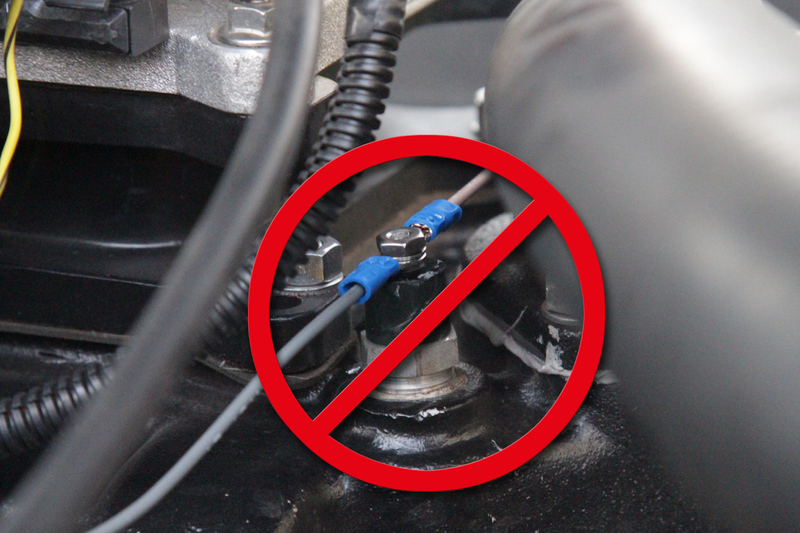 We don’t recommend any particular brand over another, but we do have a type of coolant we discourage using. Although the temperature switch in our fan relay kits is an OE style, it isn’t a temperature sender like you would use for a gauge. It’s simply an on-off switch and should only be used for fan relay operation. Where Are My Instructions For My Fan Relay? 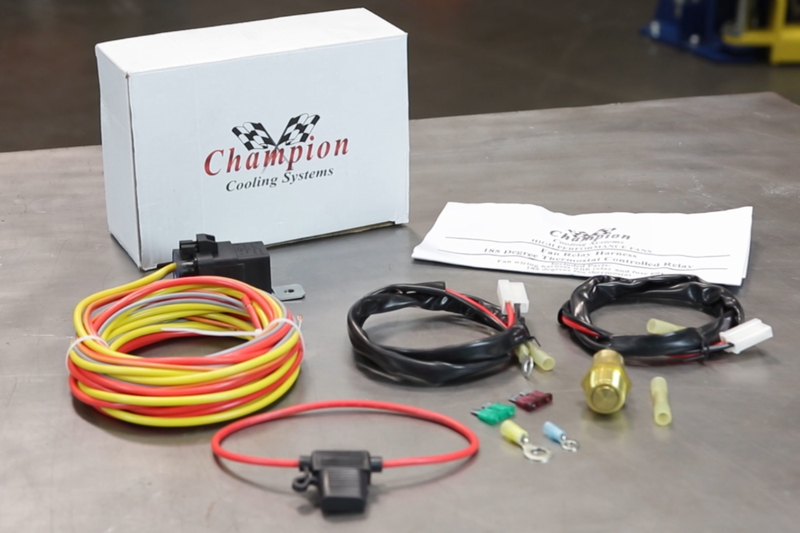 If you buy your cooling fan and relay from Champion Cooling Systems, you’ll also get wiring instructions. However, if you buy from one of our dealers, you might not get our fans or relays – or instructions. Why Won’t My New Parts Fit My Old Car? It’s not unusual that your parts don’t fit perfectly without a little ingenuity. But it’s not the end of the world, it’s called Hot Rodding. There’s a right way and a wrong way to wire up electric cooling fans, and we provide three diagrams to make it easy.